Fun fact: I work within earshot of a professional choreographer and dancer. As a super fit person and really clean eater, she's been a great sounding board for thoughts on nutrition and strength training; however, none of her dance skills have rubbed off on her coworker. I've been labeled a lost cause. One perk of this office situation is that she's on the cutting edge of music trends. After many conversations about new artists and my TUNESday feature, she's finally got a grasp on my music taste. Last week, she called me in to her office to hear today's selection. What resulted was a Thursday afternoon dance party for two. 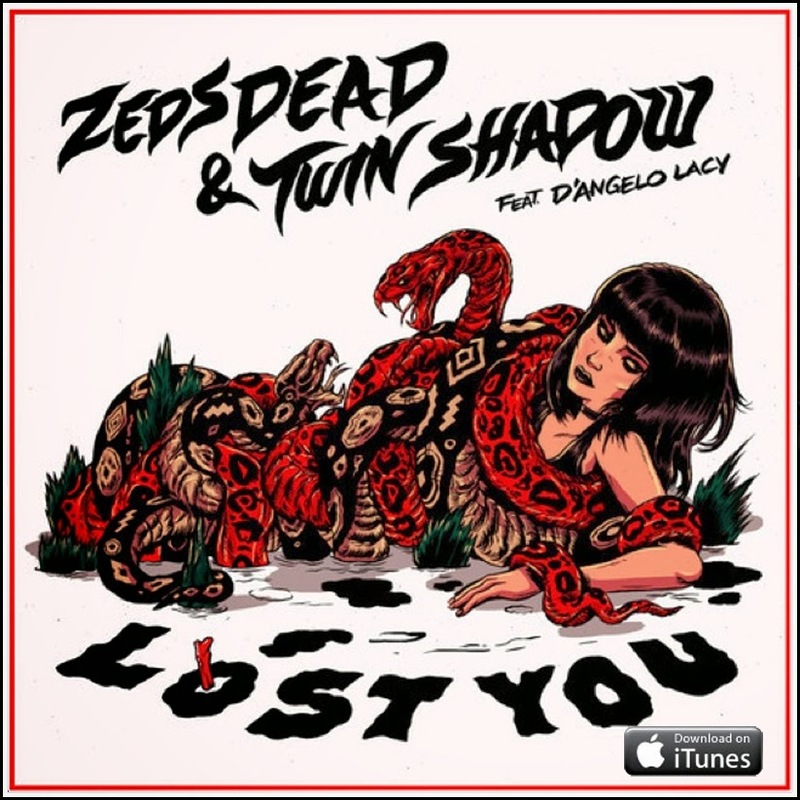 Check out this single from Zeds Dead, who was most recently in New Orleans for the Buku Music Festival. The music video for "Lost You" is below, with the download available HERE.